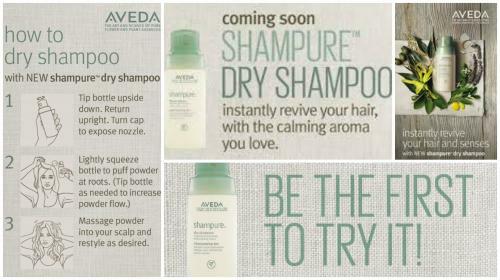 Instantly revive your hair and senses with Aveda’s new Dry shampoo. We are all super excited about this!!!!! Its Non-aerosol powder mist absorbs excess oil between shampoos and is has the calming Shampure aroma with 25 pure flower and plant essences which is 99.8% naturally derived!!!! Stop on by to try this new product and we will teach you exactly how to use it!!!! !